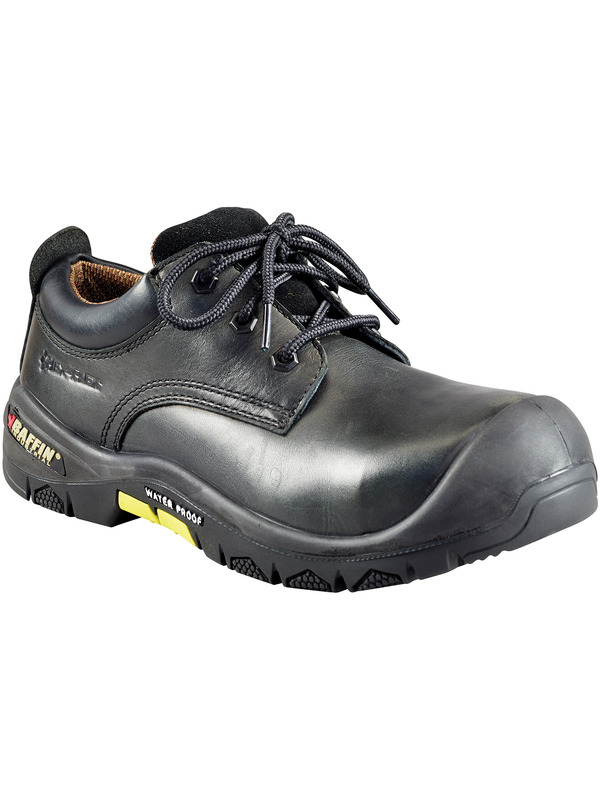 Premium performance all weather leather work boot. Waterproof, breathable membrane. 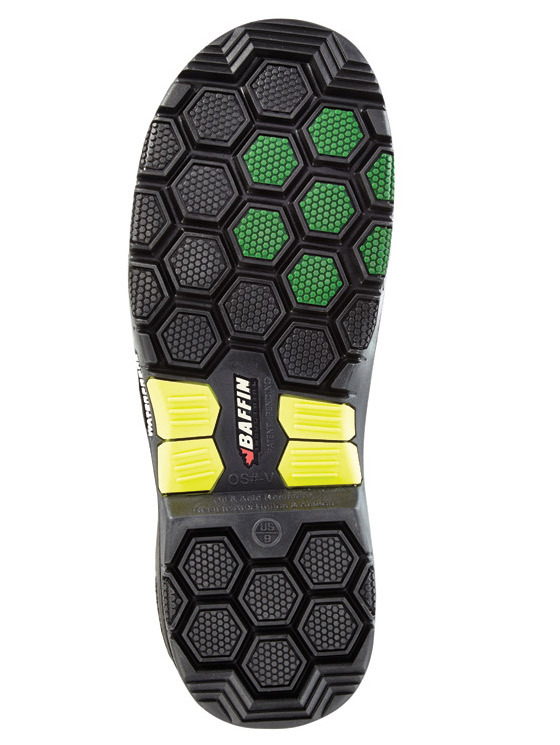 Patented HexFlex® outsole design allows for maximum comfort and flexibility throughout the natural movement of the foot.